Here’s how you can get your car ready for your summer road trip. 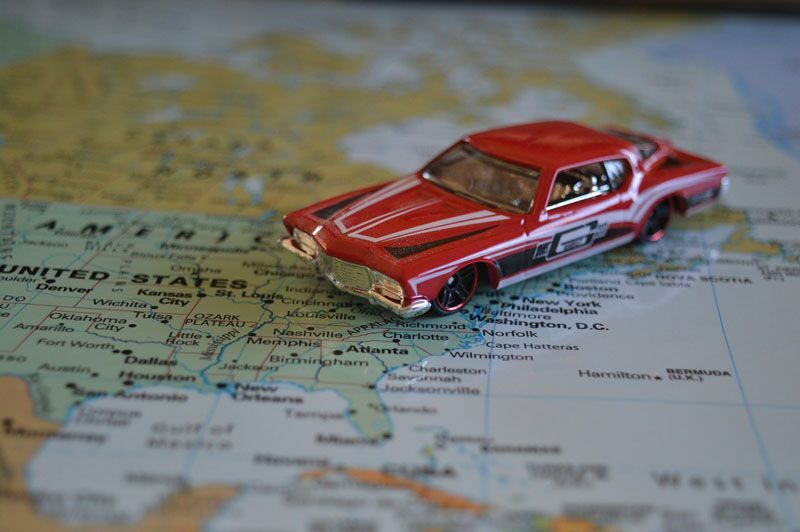 Are you planning on embarking on a road trip this summer? If so, it’s important that you take the necessary steps to prepare your vehicle. Not sure where you should start with your preparations? Here are some of the steps you need to take to get your car road-trip-ready. One of the most important things you can do to prepare is take your car in to the mechanic so you can get it inspected by a professional. When you take your car in to be serviced, you should take care to ask about any of the concerns you might have about your vehicle. Even if you think your car is in perfect shape, you should still take it into the shop. Oftentimes, a professional mechanic will catch issues that you were not aware of. Another way to get ready is by making sure that your car is stocked with the necessary emergency supplies. For instance, pack things like food and water rations, spare fuel, emergency medical supplies, and basic car tools. Having these emergency supplies on hand will ensure that you are ready for any unexpected situation that the road might throw your way. No one wants to be stuck in a cluttered, smelly car for an extended period of time. This is why it’s so important to give your car a thorough cleaning before leaving on your road trip. Clear out any trash and clutter from inside your vehicle, wipe down flat surfaces, vacuum the seats and floor, and plug in a nice-smelling air freshener. This will make for a much more pleasant drive this summer. Try out these suggestions to get your car ready for your summer road trip. Want another way to ensure that your road trip goes off without a hitch? Then make sure you have the right auto insurance protections in place. To get the coverage that you need, contact the team at The Schwab Agency in Colleyville, Texas. We are ready to get you covered today.